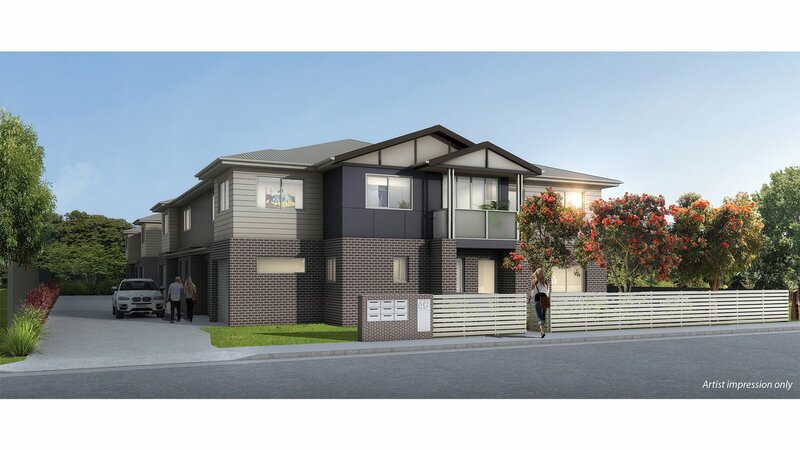 Exciting development that is located within 5km of the Newcastle CBD. 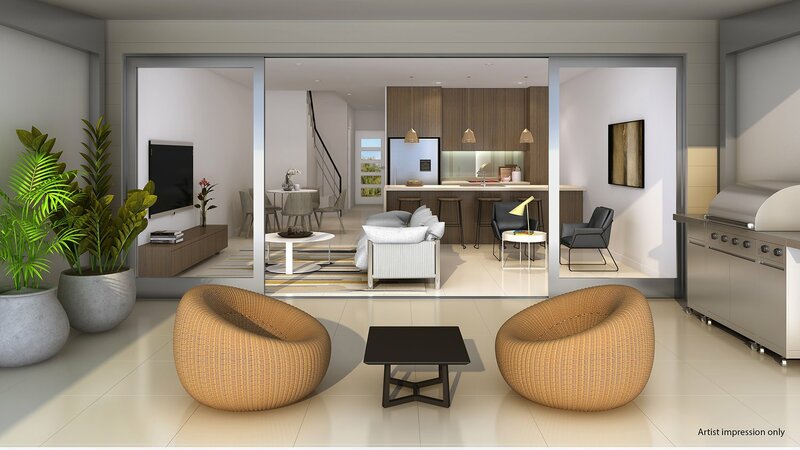 This townhouse development is spacious and modern, with a leafy outlook and individually landscaped courtyards facing north providing you with a sun-drenched yard. Don't miss out on the next big development opportunity. Subscribe today!